Today was a stellar day above the clouds, I'd imagine. Obviously I don't have a front-row seat or anything, but I'd gather a chorus of angels was involved, beautiful light broke through every opening, and one proud husband was there to finally greet his wife after decades of being apart. That's just a hunch, but my Mema was a pretty cool lady. 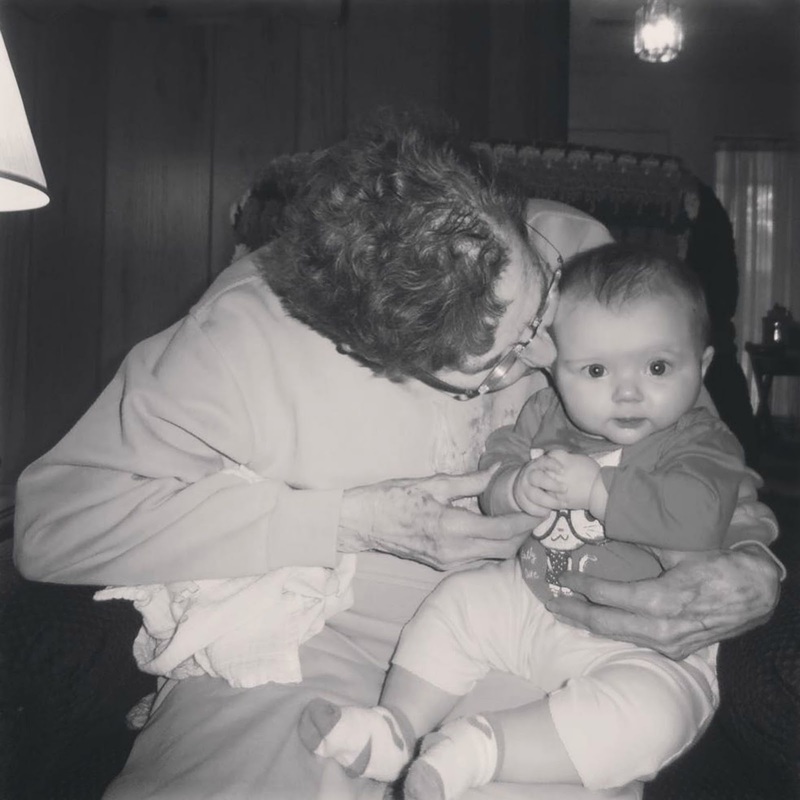 Last week I told you about the health struggles my Mema was going through and took you on a little trip down memory lane to illustrate exactly what she means to me. This morning, however, she let go. While it's a sad time for my family, my faith is strengthened exponentially when I think about the kind of reunion that went on at heaven's gates. I was so blessed to get to talk to her on the phone last week, and for her to have been able to read the words I wrote. I won't go on much, as I've already highlighted our best times, but I will say I appreciate all who reached out and covered our family in prayer. We'll still need it in the coming days as we prepare to say goodbye, but we know this isn't the end. One day, hopefully far from now, we'll all be eating quartered grilled cheese and watching birds with her once more. I'm thankful for the love my family has poured out to her in her final days, and I'm thankful for her, because she's the one who showed us how. I am so sorry for the loss of your Mema. When you have an awesome grandmother, it hurts so much when she leaves. I miss my Granny every day, and she's been gone for fifteen years. Bless all of your family. You'll be in my prayers.